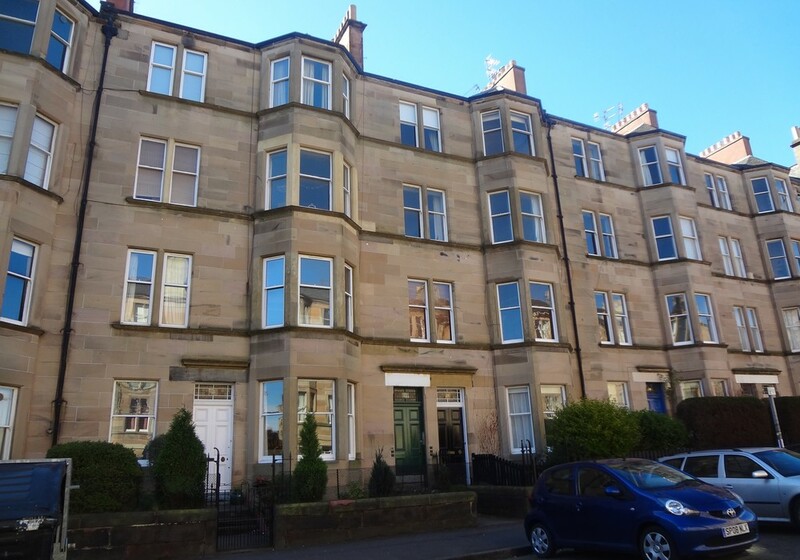 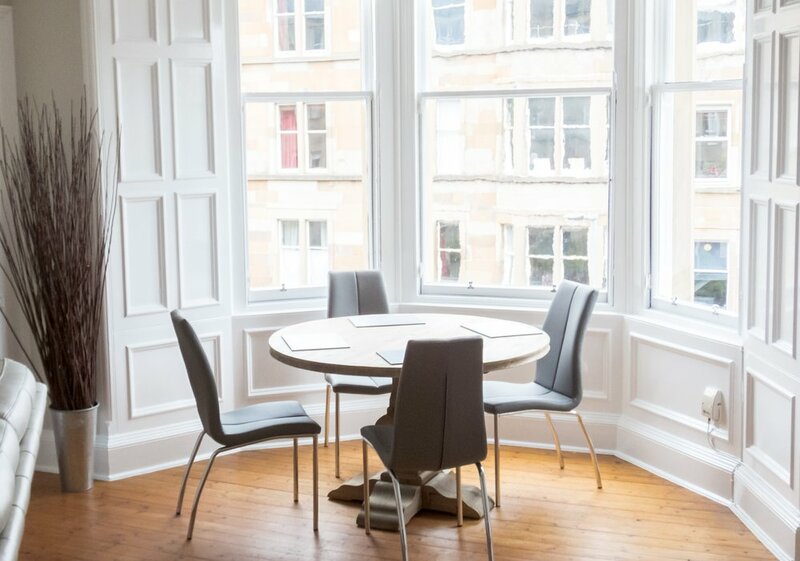 Large 3 bedroom 2nd floor flat in leafy Marchmont set on a wide, quiet road. 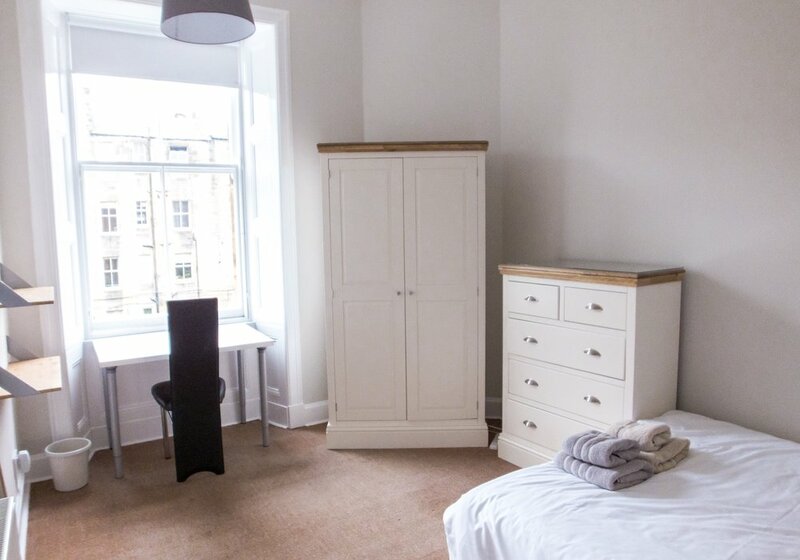 10 - 15 minute walk to the Royal Mile, and the railway station. 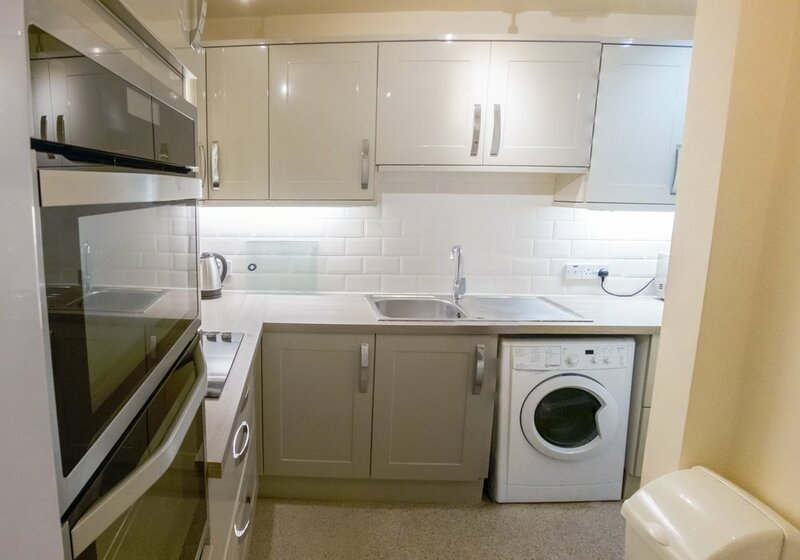 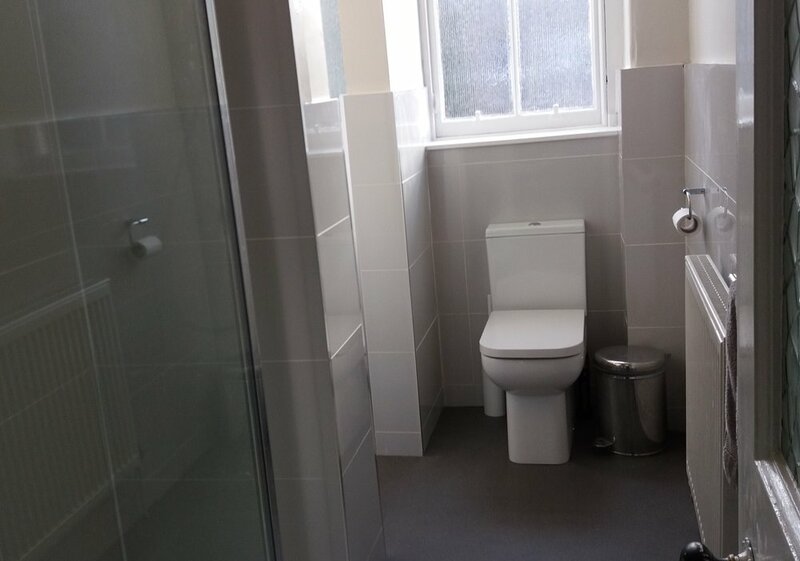 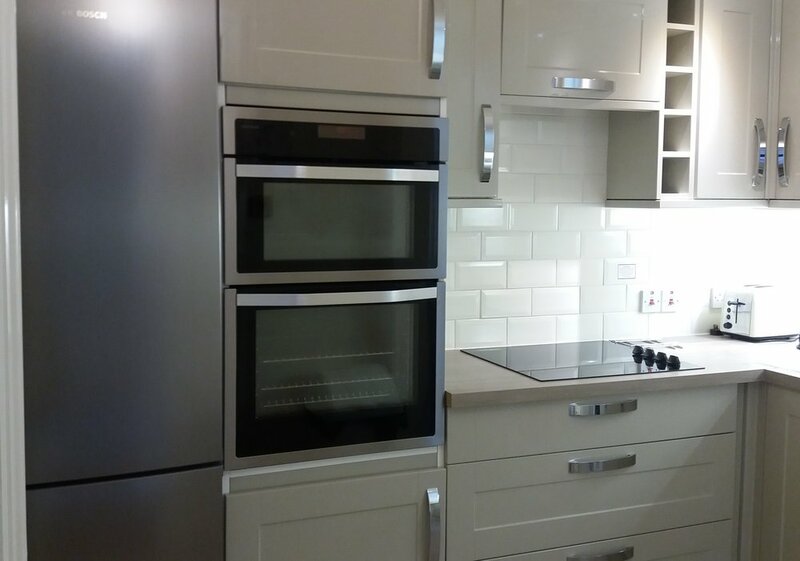 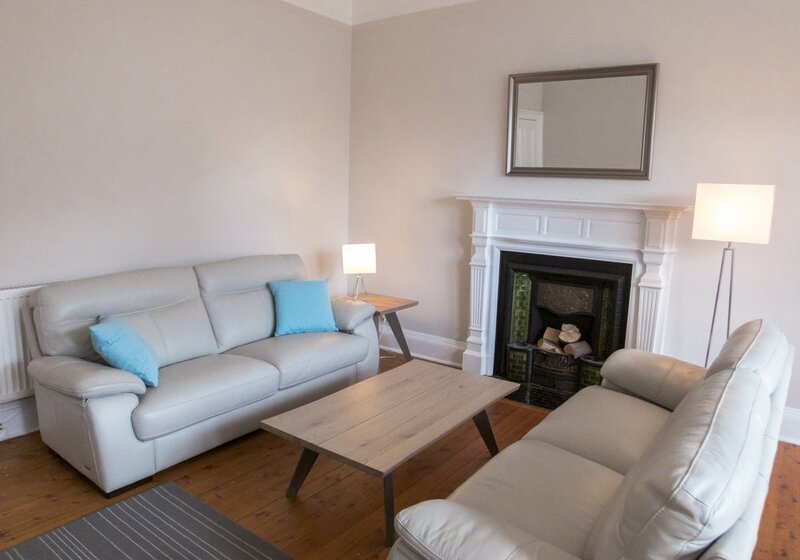 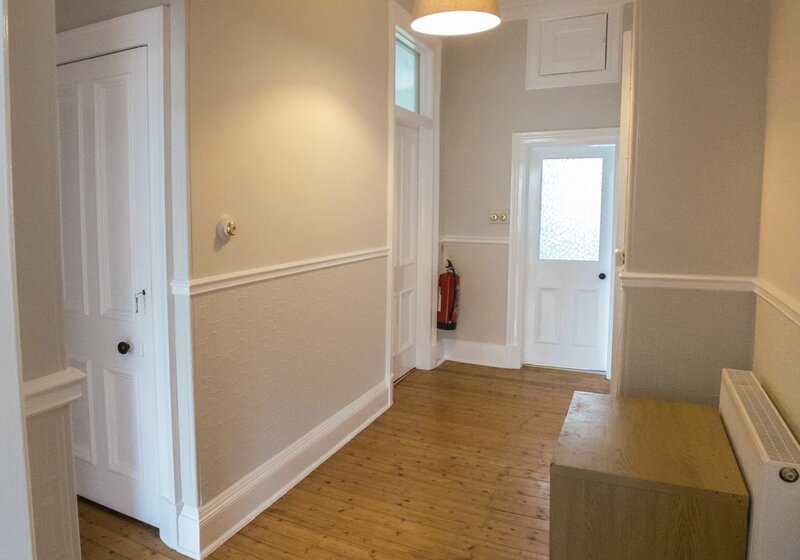 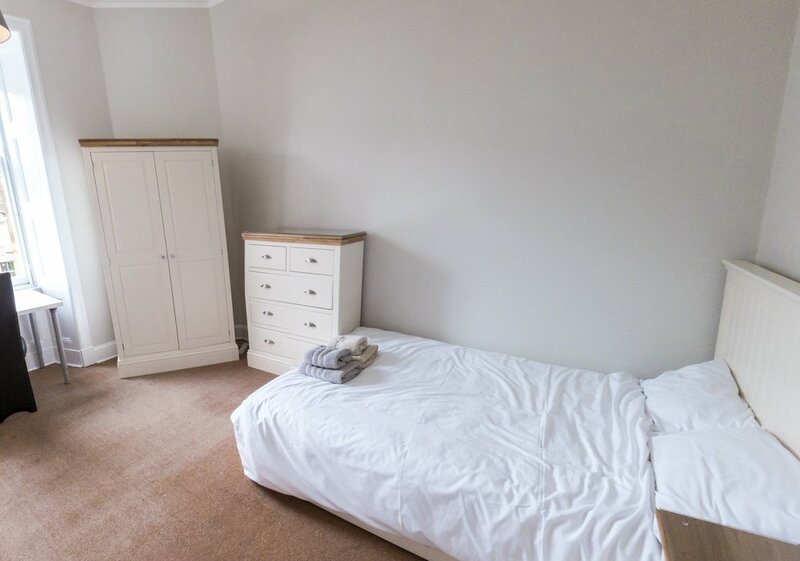 The flat boasts lots of original features and is in good condition with 3 double bedrooms, very large separate lounge with dining table, plus separate kitchen and bathroom there is also large hallway. 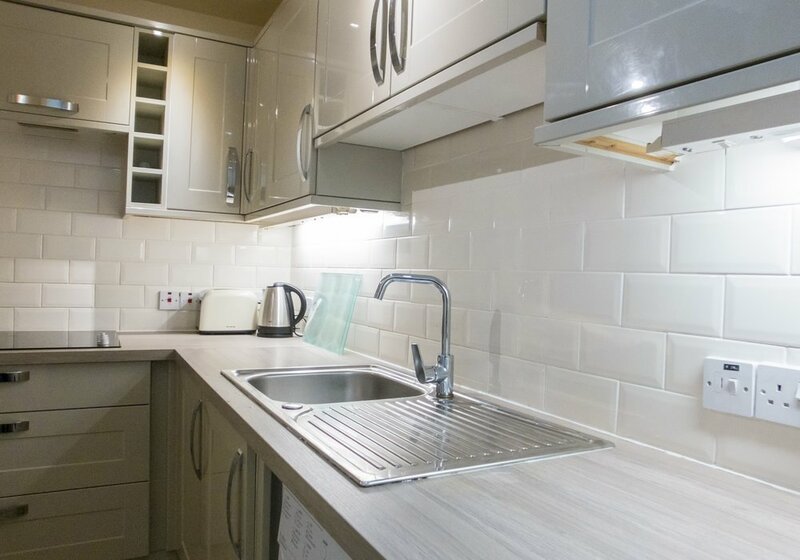 This is one of the most sought after areas of the City and a very short walk away from a multitude of restaurants, bars and coffee shops. 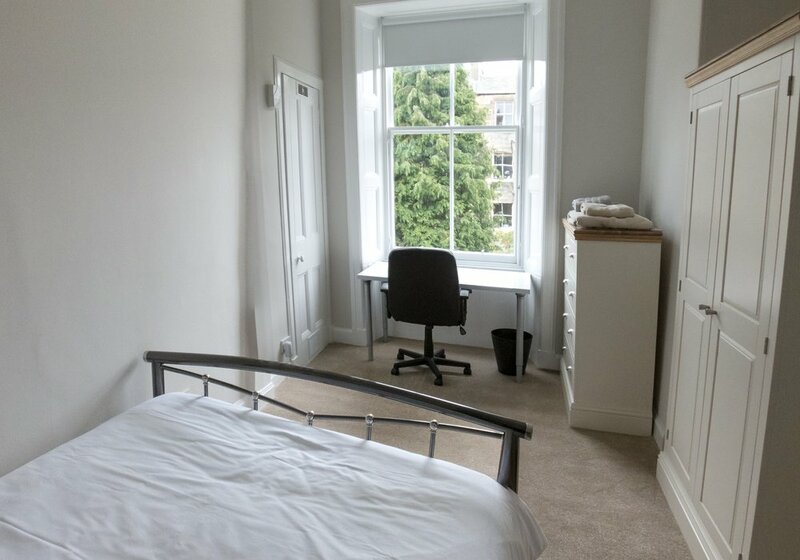 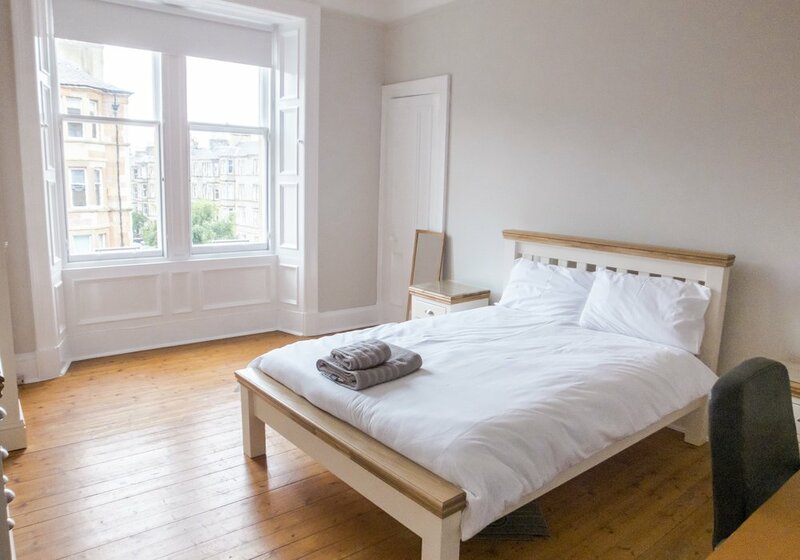 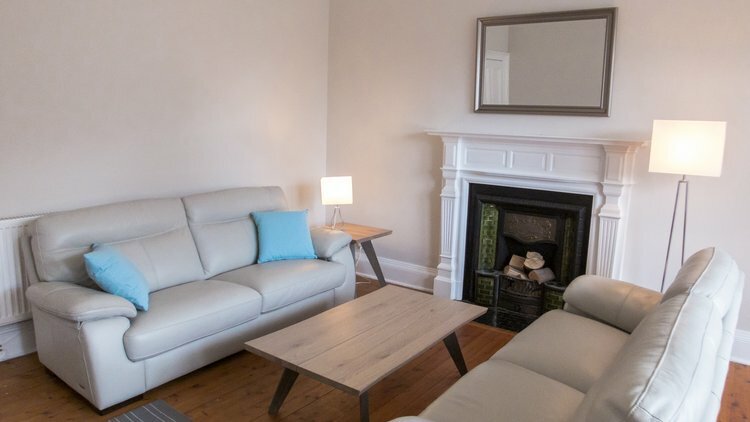 This is a great base to explore your city break in Edinburgh or even if you are away for work and need temporary accommodation. 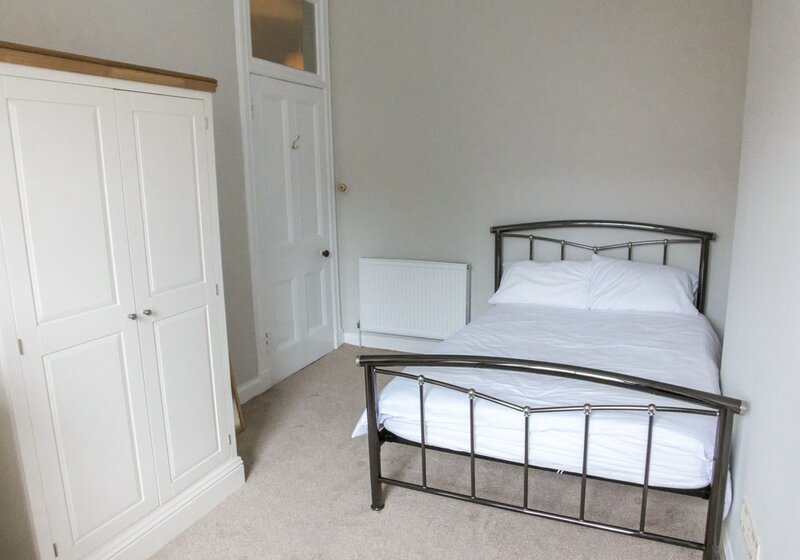 All bedding and Towels will be provided and flat comes with good WIFI. 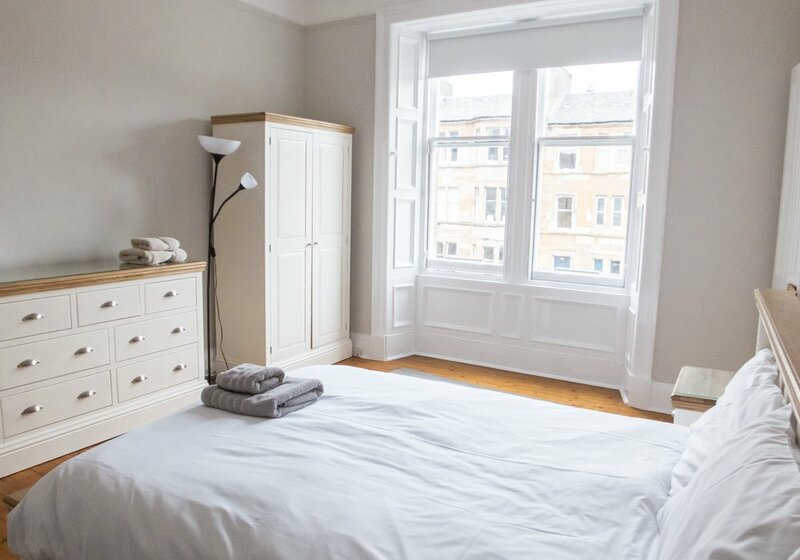 From Edinburgh Waverley Train Station: 15 minute walk along George IV Bridge and through the Meadows. 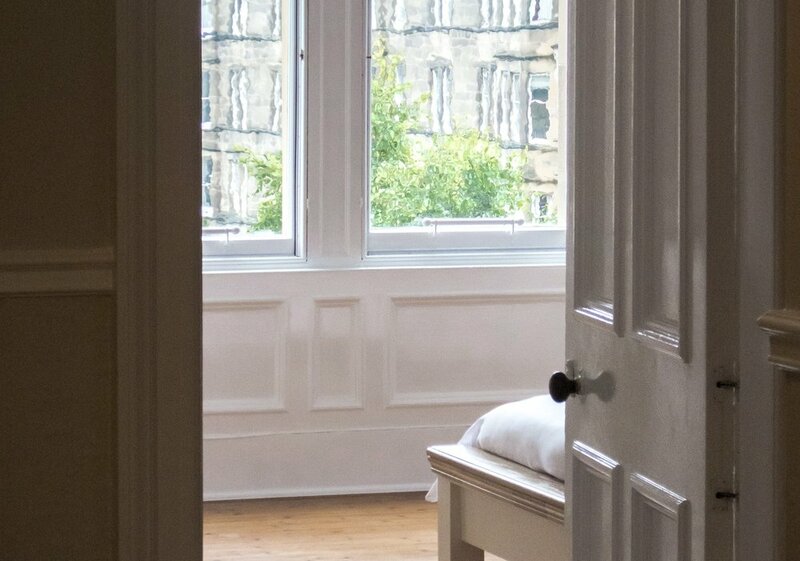 From Edinburgh Airport: Buses can be taken to Waverley Bridge, or Trams taken to Princes Street, and then either a cab can be taken to the apartment or you can proceed as directed above. 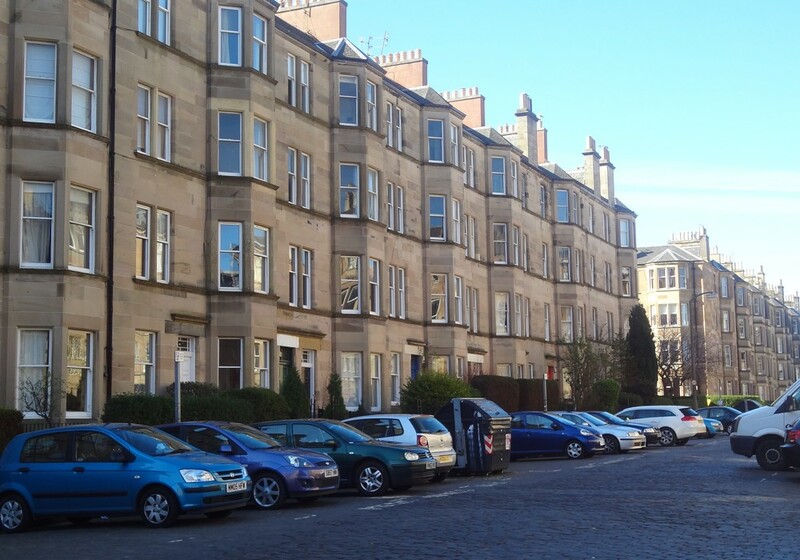 Street parking is possible but can be expensive. 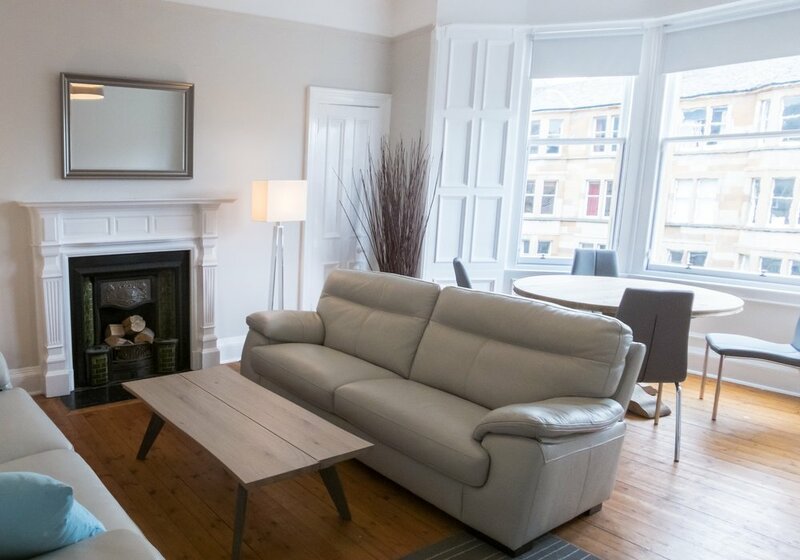 No one has reviewed Spottiswoode Road (25) - 3 Bedroom apartment yet.